Today we meet again Niccolò. 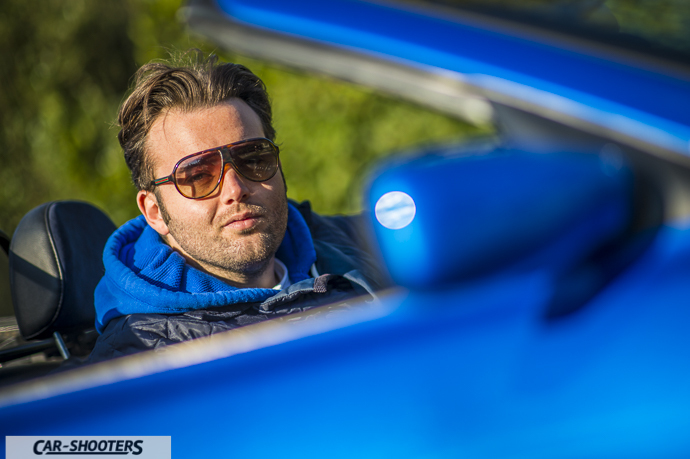 Surely you will remember him and his MG B GT. His passion for English cars does not stop with that car. In fact, this article will try to tribute again the English brand MG which has enchanted millions of people from the 20s to our days. 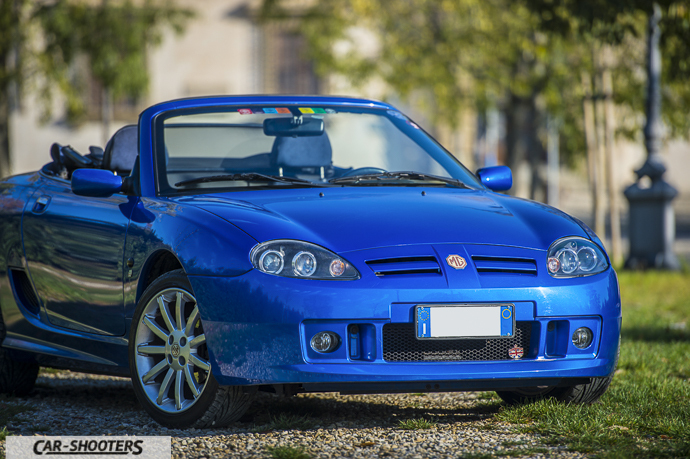 The main character of this new article is the MG TF, successor to the outgoing MG F and produced from 2002 to 2005 (the year of the bankruptcy of MG). 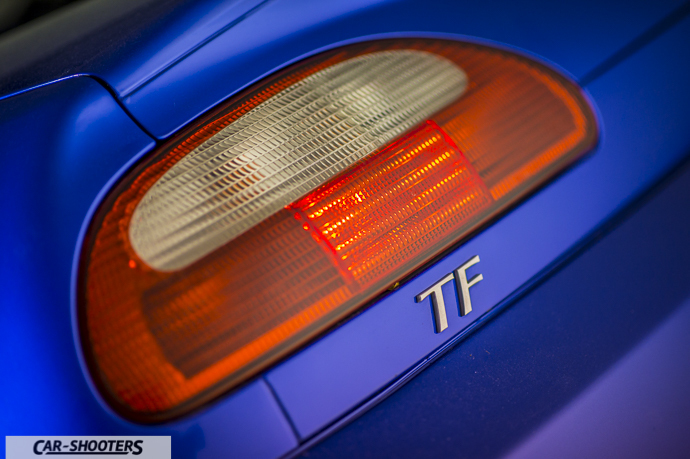 The TF is a two-seater, mid-engine and rear-wheel drive car. From these few elements you can guess the sporting nature of her. Not too much horse power but an aggressive line, great traction and some oversteerings not so easy to manage. The model proposed is an 115 L.E. 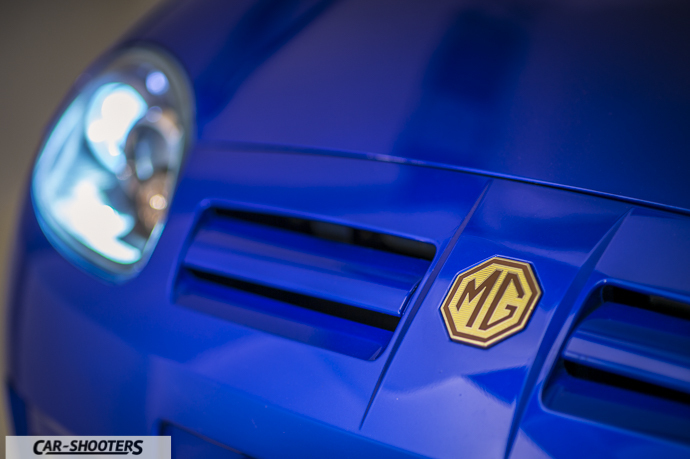 , With all the optionals available, perhaps in the most distinctive colour, the Blue Trophy. 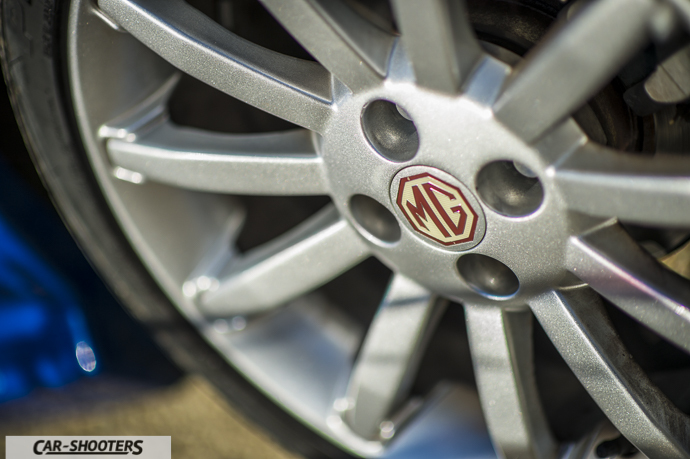 The latest car of MG is equipped with a 1,6 L engine delivering 115 hp. Niccolò once again added his personal touch. 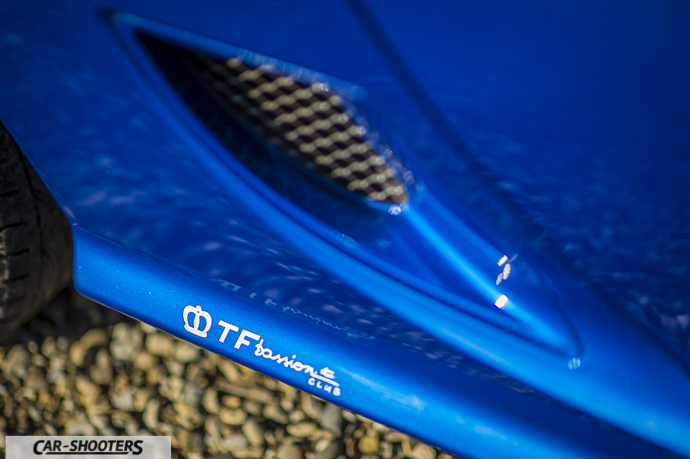 Its TF delivers in fact a few more horsepower thanks to a throttle body increased, stainless steel exhaust and direct air intake. In my opinion these little adjustments make his TF sounds fantastic! In fact, the exhaust’s sound is really nice especially when the weather allows you to travel without the roof! 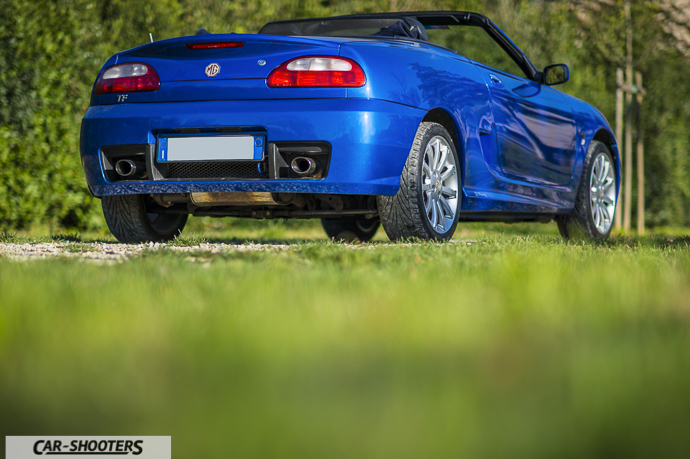 The “Bluona” (Italian for “The Big Blue”), so called it Niccolò, was purchased just when the MG closed and has been a great deal for him, not without some fear for the availability of spare parts. Niccolò discovered then that he was wrong about it. Over the years, in fact the availability of parts has become easier, with the help of the Internet buy any parts at competitive prices is a simple job. 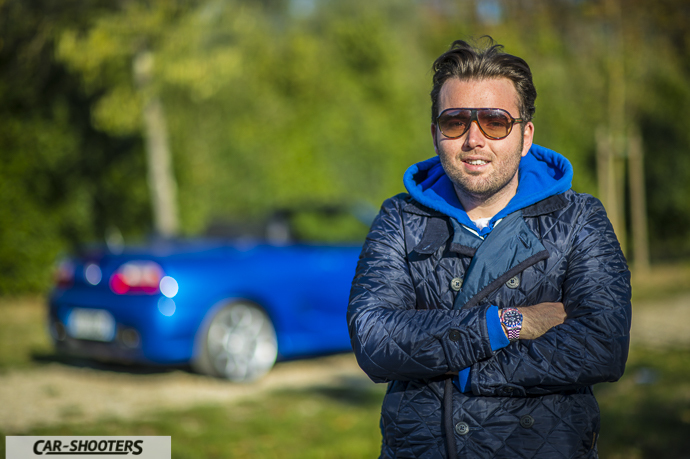 Niccolò is also a member of a motor club dedicated to the TF and the previous models: the “TFPassion Club”. 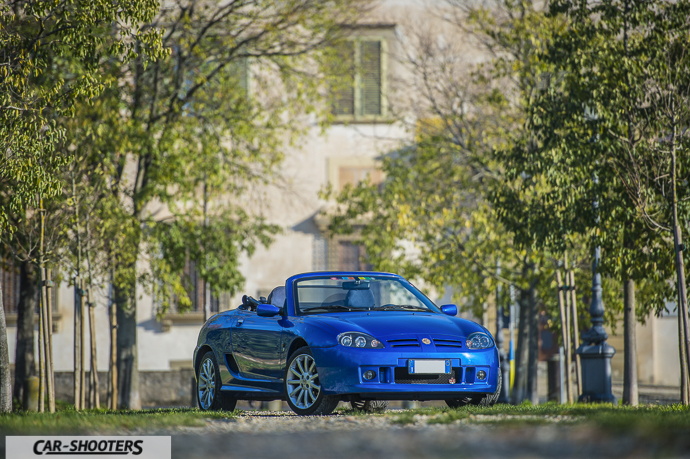 The Club is old more than 10 years and keeps organizing rallies and meetings along Italy, picking up many fans, who love to take care and restore their vehicles on their own. The two-seater English “girl” was also proposed on the market equipped by two engines; a 1,8L with 135hp and another one with 160 hp. 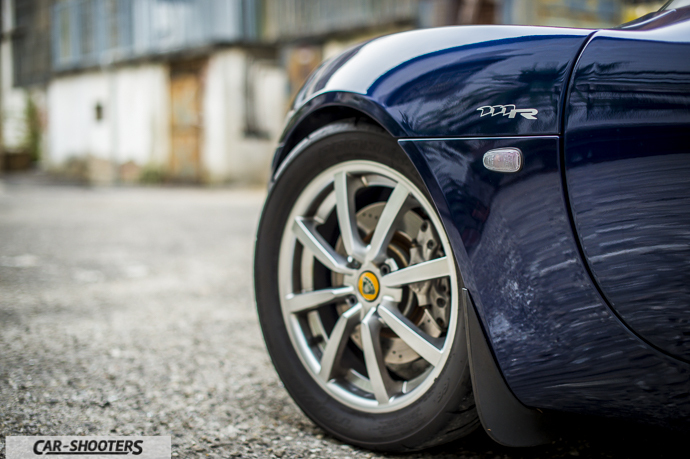 Both the engines and other components were the same mounted on the Lotus Elise from ’96 to 2005. In fact, the engine, despite its age of 21 years, is one of the lightest ever, made in aluminum and capable of weighing just a little over 70 kg without external components. So do not be surprised if for some aspects this car reminds you a Lotus! 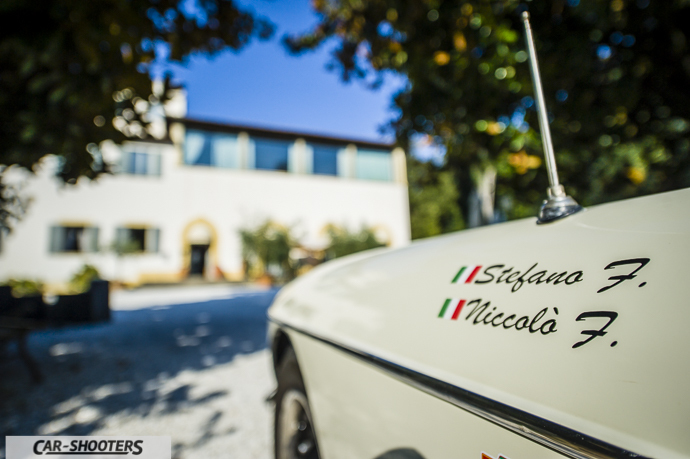 The TF, after these premises, is a car that might seems challenging but Niccolò says the exact opposite. 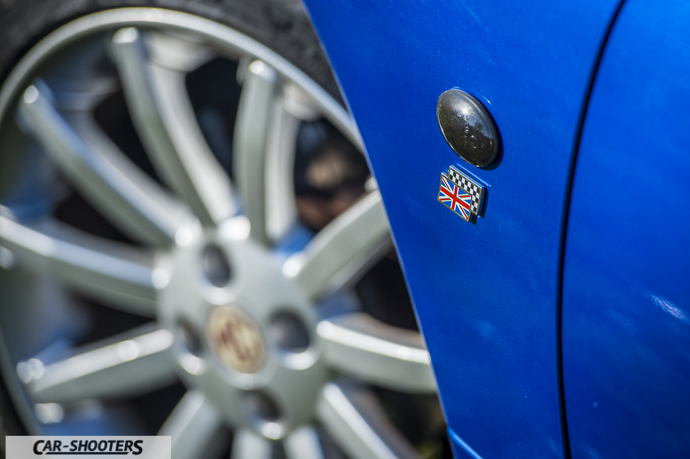 In fact, thanks to the large volume of load (given by the rear and front roofs in the absence of spare wheel), the engine, the great gearbox and the not so stiff suspension made it a car that can be appreciated for every day use. 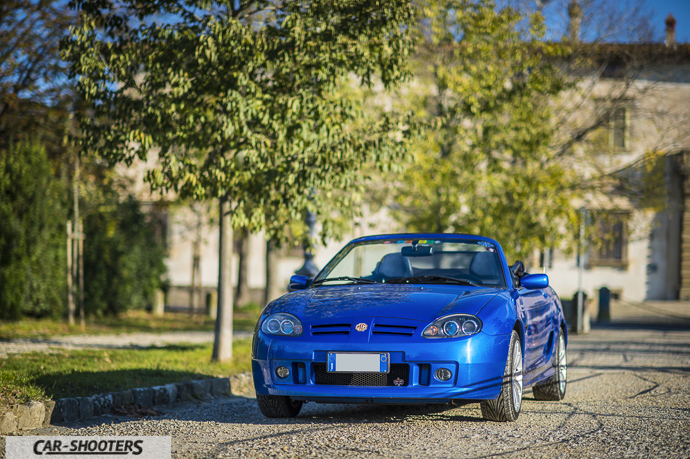 Interesting how Niccolò consider his MG as a car for daily use, I remember well our friend Alessandro telling us that consider his Elise something too precious to be used in everyday life. 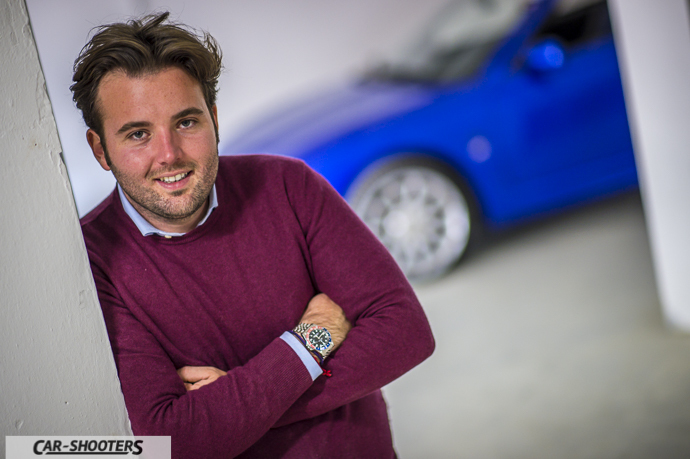 It ‘s nice to be able to tell you different ideas and habits, all united by the passion and the desire to live the car passion. The spirit of Car-Shooters is also this! With Niccolò continues our “little” trip inside Sesto Fiorentino (near Florence). 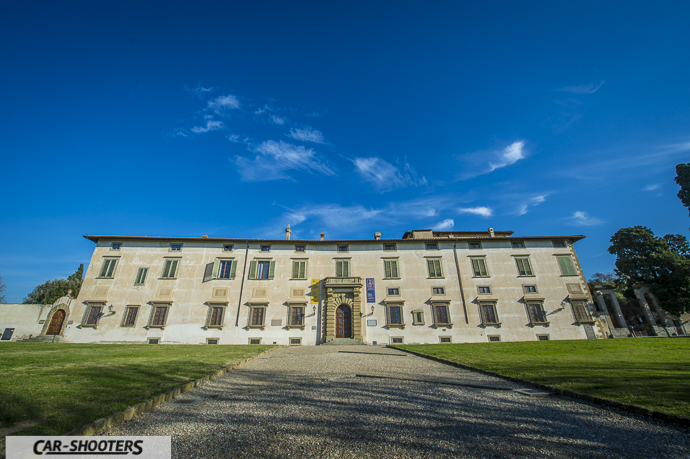 This time our background for our photos is the Villa Reale of Castello, who gave us a fantastic scenery. The villa, built in the fourteenth century, is famous as the home of the “Accademia della Crusca” and the “Opera del Vocabolario Italiano”. 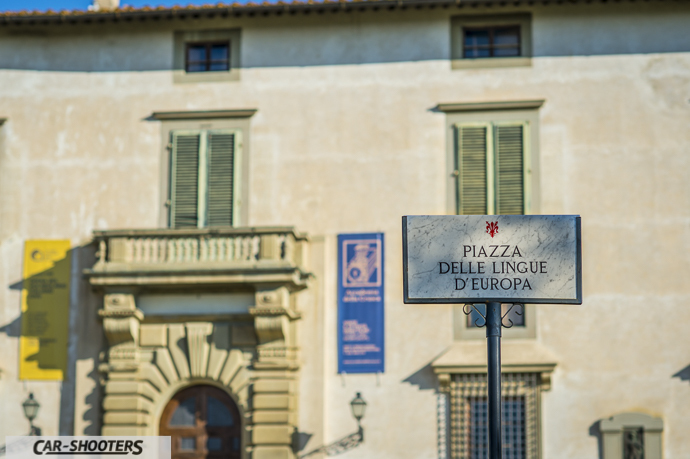 The “Accademia della Crusca” is an institutional organization that brings together experts in linguistics and philology of the Italian language and is part of the European Federation of National Language Institutions. Unfortunately the Villa is closed, but we recommend a visit because the park is really wonderful. 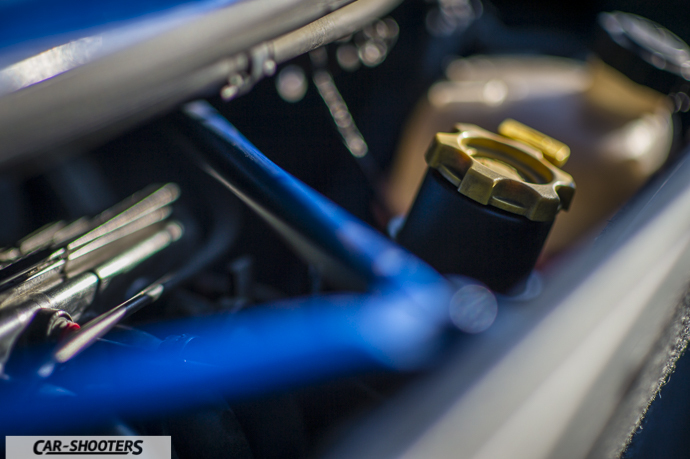 During the shooting I observe the interiors of the TF. 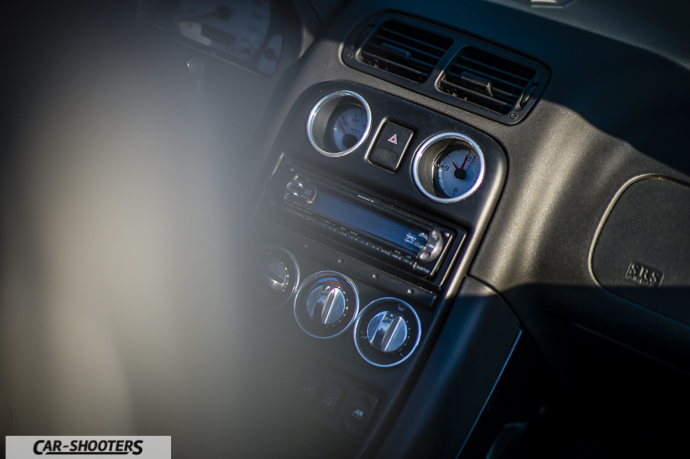 They are really nice, with leather and alcantara seats and the soft manual top that delivers quick and easy manoeuvrability. Certainly does not regret the latest electric sunroofs, adding a touch of the past that I find fascinating. Only the abs helps while driving, no other electronic aids was in fact available at that time. 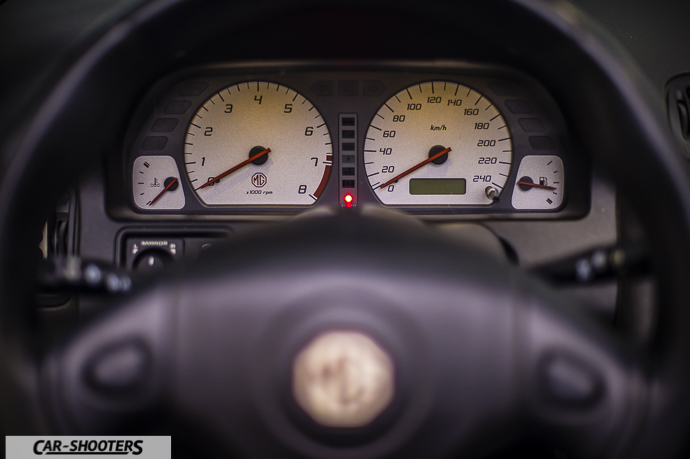 This makes the driving sincere, not easy to handle in the wet or when driving at the limit because of the frequent oversteerings typical of the cars with a central/rear engine and rear-wheel drive. 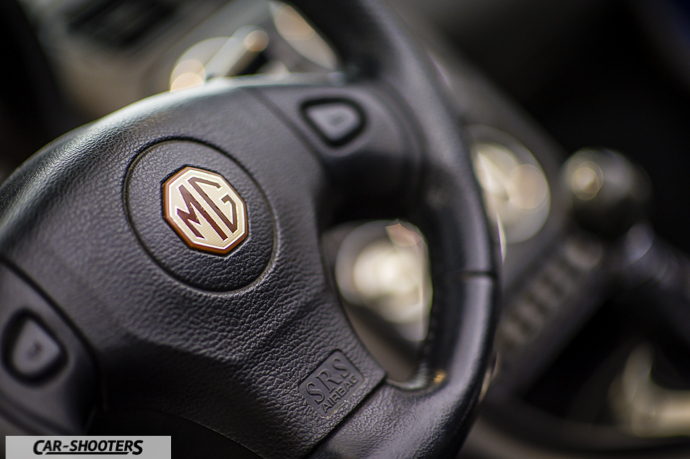 As time goes on we run out our shots for this fantastic MG in this location rich in history and culture, leaving behind another car and its fascinating story.